Yes dear I am on the same boat. I am having 218 and on medcn & insulin. Just follow your doctor's advice and keep a watch on sugar levels. Talk to the doc and take meds. This is totally controllable. Watch your diet and avoid sugary items and heavy carbs. Load up on protein. 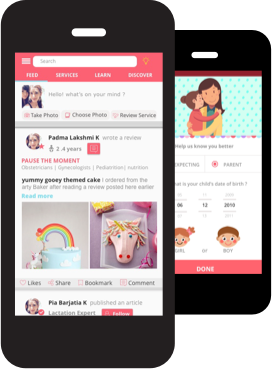 Satarupa B Kaur; Thanks for your feedback.i want to know if there are any chances that baby will inherit the sugar or diabetes Post birth in future if mother experiencing sugar during pregnancy. It's not necessary and I'd suggest dont think over all this at the moment. ; Gestational diabetes is common these days but don't stress. ; stress too hikes up the sugar levels.